Disruptive Innovation model developed by Alfredo Zolezzi, and property of the Alfredo Zolezzi Foundation, that allows the generation of projects of high economic, social and environmental impact, what we call Triple Impact” The IOM allows the visualization conception and scaling of projects with high potential and impact through the integration of specific objectives. 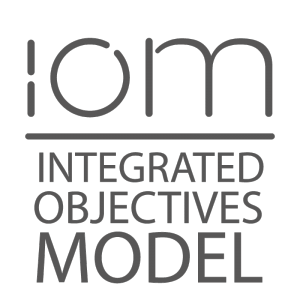 IOM operates through a series of milestones that add value and reduce uncertainty, seeking the generation of solutions with multiple applications and high impact. One of the tool features is that it places special emphasis on the cultural variables that typically block or make difficult the following the road towards the unknown, therefore never leaving out imagination, creativity, dreams, satisfaction, fears, ambitions, and all those feelings and emotions that are with us in the creative processes throughout the milestones and stages that the model follows. All starts when we identify an intervention opportunity, a problem where we feel we can generate impact. 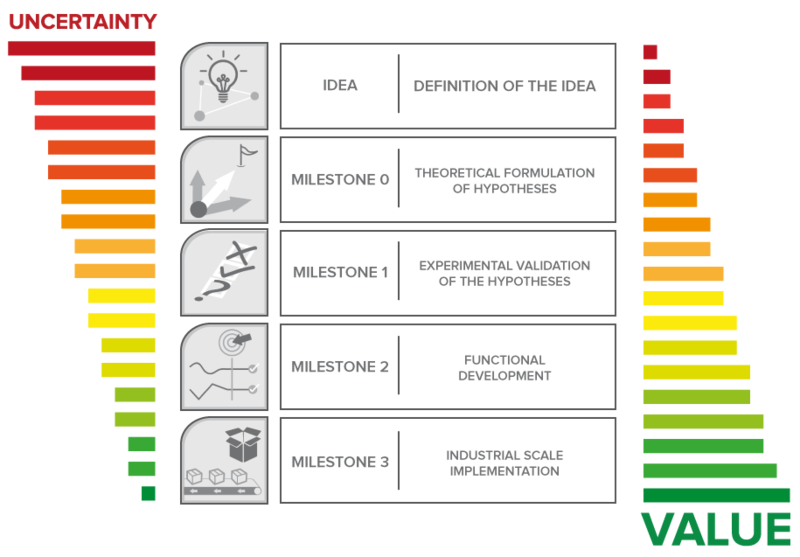 We identify the phenomena involved and sufficient knowledge to understand them and propose hypothesis that addresses the opportunity or the problem we face. We must validate the initial hypothesis, and to do this we immerse ourselves in the science, through the team capabilities, in order to create and control the phenomena at laboratory scale building a lab set up. Next the phenomena are scaled up once understood and controlled at laboratory scale. The construction of a functional prototype, small enough to be completed in a short term and at low cost, but large enough to be able to provide representative operational data, becomes a key piece of being able to model industrial size scaling. 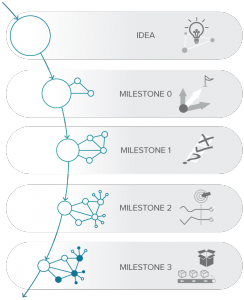 Each of these stages establishes a control milestone: metrics and validation protocols that allow us to measure the value that is added at each stage and assure the ultimate value that is expected. Each of these successive control steps is what the model refers to as value addition control milestones.